All Fired Up! Check out some of Spry’s amazing new powers: “Flameball”, “Earth Pound” and “Charge”. 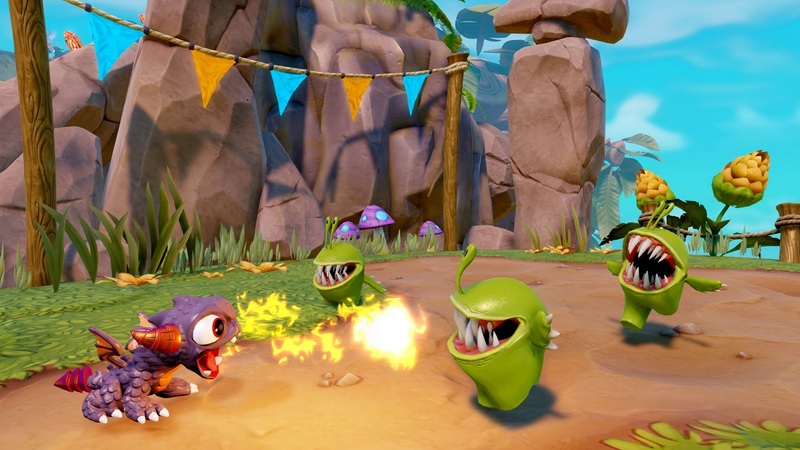 Play Spry in Skylanders Trap team to capture evil and unleash good!